Going online not only means that we are entering into a world of endless opportunities, comfort or fun. On the contrary, it also means that we are making our life expose to people that we don’t know and people who can harm us. When you access websites that facilitate online shopping and signup with your information, you become a hot target for data criminals. The criminals lure you into giving your information by making fake websites or fake marketing emails. Websites that are legitimate and are a part of the industry for quite some time can also be easily targeted due to poor security practices in place, resulting in a huge blow on your pocket. A VPN (virtual private network) is a private network that protects you against hacking by encrypting all information traveling to and from your computer via the internet. An anonymous VPN masks your IP address and dedicates you another IP of a different location, making it impossible for snoopers, governments, and third-parties to track where your computer is located. Furthermore, a VPN grants you the ability to not only prevent hacking but also to bypass geo-restrictions while being completely anonymous on the web. With the best VPN on your side, you can quickly eliminate the chances of being hacked. 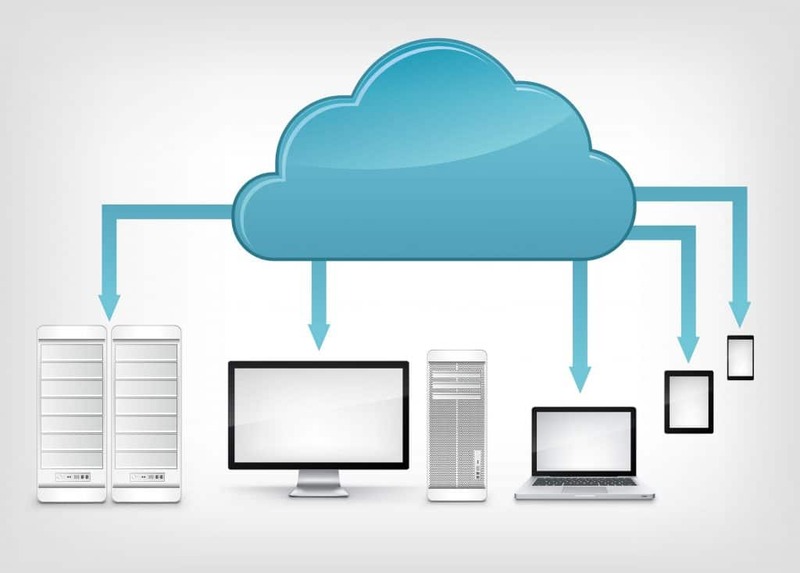 Cloud backup is a blessing, but it can be equally disastrous.Over the recent years, we’ve seen cloud services and accounts being constantly targeted by hackers. Those targeted include accounts of individuals, corporations, and celebrities, resulting in disastrous losses. Do you want to know how to prevent hacking of your cloud service? Yes! Always take back up of your data on an external hard drive and make sure that you don’t leave it connected to the internet. 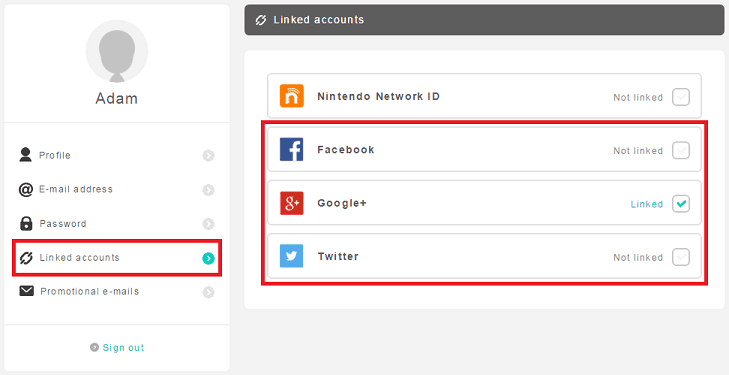 Linking accounts together can save you the hassle of logging in again and again on different websites. However, it also gives cyber criminals a clear path to connect the dots. For instance, you’ve linked your Facebook account with your company’s profile. If the company faces a hack, your information could also be hacked. While linking accounts could make your lives easier, it also makes the hackers life easy. Various fake websites dupe you online by claiming to be authentic. You must make sure that the connection with the website is “https://” instead of the typical “http://.” A “https” site is encrypted and secure. Only share your credit card details with a website that you completely trust. 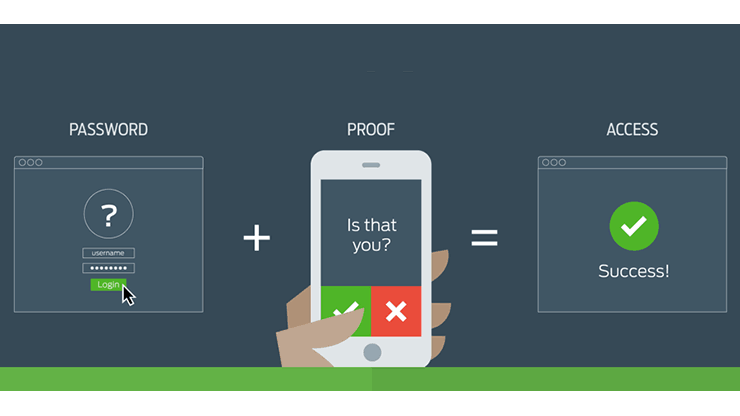 Due to increased hacking attempts on various websites, the concept of two-factor authentication has become common to supplement measures that enhance your online security. Enter your username and password, select the two-factor authentication option and update it with your phone number. Now, you will receive a code on your number every time you want to access your internet account. You will have to submit the code to go any further. ‘My Email has been hacked’ is yet another problem that can be prevented with Two factor authentication. It can help you prevent email hacking and make your email secure. We conveniently use passwords that relate to something usual – making it easier to guess. Surprisingly, Mark Zuckerberg used the password ‘dadada’ on his internet accounts. Pretty secure, right? Use passwords that are alphanumeric and contain capital and lowercase letters, jumbled up numbers, punctuations, etc. The best way to prevent hacking is by using highly complex passwords. 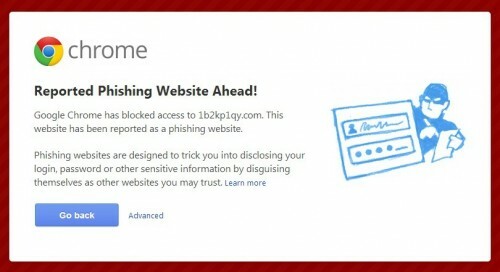 Another way to know how to prevent hacking or how to avoid hackers is by using ad blockers. The tool has long proved to be something that diminishes chances of corporations who are eagerly tracking you online for their marketing tactics. With the use of an ad-blocker, you can get rid of ads that pop-up on the screen, hence, eliminating the chances of mistakenly clicking an ad that could potentially turn out to be malicious software. Cookies are pieces of data sent from the website that gets stored on your computer while you browse the web. Cookies help a website remember who you are, hence, forming a clear picture of you to push their marketing efforts. However, it is not always use for marketing purposes. A hacker can place malicious cookies in your system to compromise your device or your data. 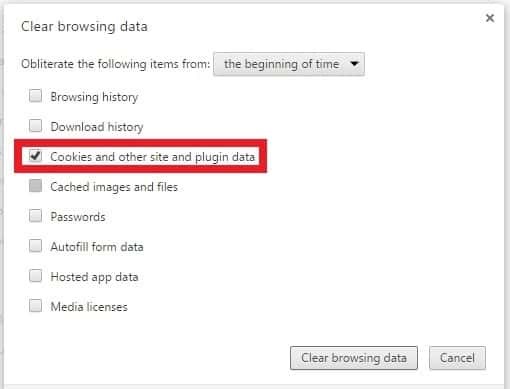 Remove cookies by going to settings and then ‘clear browser data,’ choose clear cookies. While downloading a file can be tempting, you must make sure the file you are downloading is from a reputable site. Some files may contain malicious software that acts as a spyware without you knowing about it. 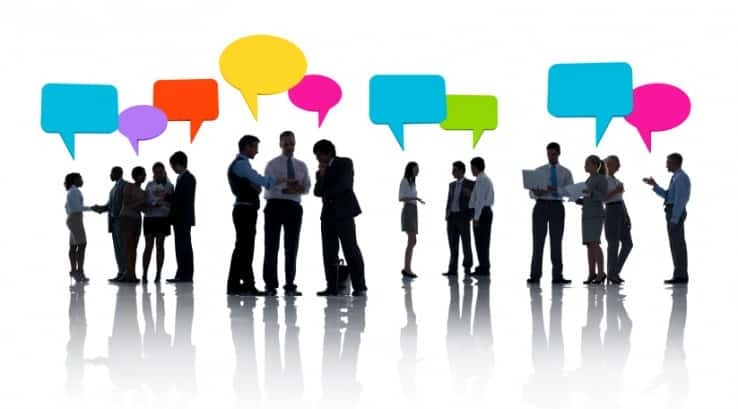 We all like to give our opinion on topics and engage in online debates. While doing so in a positive manner is a healthy activity, the other side of giving in your valuable information could allure a potential hacker to stalk you and hack you. We hope the above information serves as a useful guide for you to learn how to prevent hacking. Make sure you use the above practices to strengthen your online security and prevent hackers from compromising your data.